Quebec - Ensyn - Renewable Fuels and Chemicals from Non-Food Biomass. 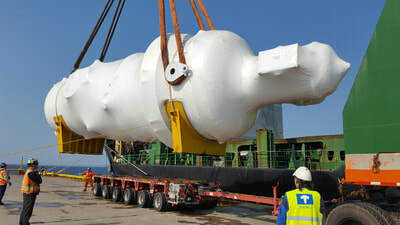 The Côte-Nord Project is a 10.5 million gallons/year (approximately 40 million litres/year) biocrude production facility located in Port-Cartier, Quebec. 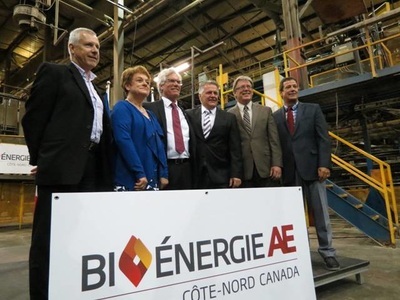 This project, being developed by Ensyn, Arbec Forest Products and Groupe Rémabec, is sited adjacent to Arbec’s sawmill on the north shore of the St. Lawrence Seaway. The Côte-Nord Project is currently in start-up. 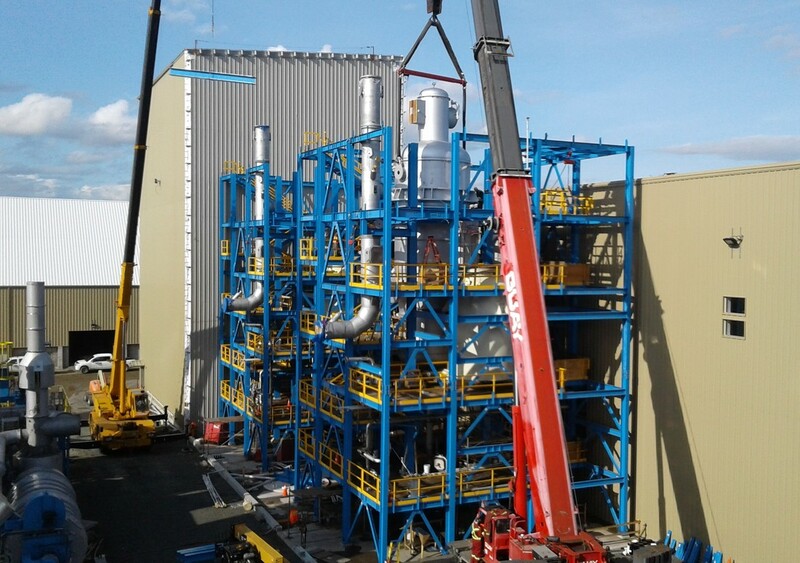 It is the first of several production plants being developed by Ensyn to expand the production of biocrude for energy applications. Arbec Forest Products Inc. is a leading, privately-held forest products company operating in Eastern Canada. Arbec owns twelve wood processing plants in Quebec and New Brunswick, ten of which are in partnership with Groupe Rémabec. Groupe Rémabec is a major forest products company operating in Quebec, with a focus on timber harvesting and wood processing. Groupe Rémabec harvests more than three million cubic metres of lumber yearly and operates ten wood processing plants. The project was financed by partner equity, funding from the Government of Canada (Sustainable Development Technology Canada and the Department of Natural Resources Canada), and Investissement Quebec, the leading Quebec Provincial financing corporation. Ensyn owns 50% of the equity of the project. The Côte-Nord Project will convert approximately 65,000 dry metric tons per year of cellulosic woody biomass from local sources to biocrude. 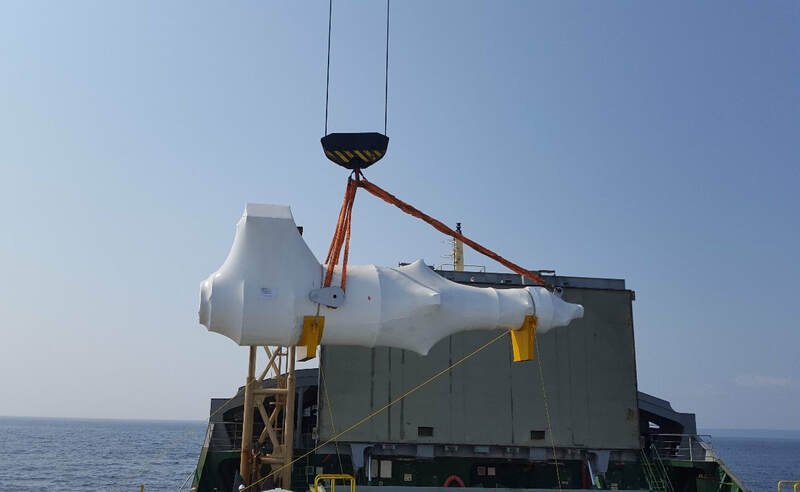 The biocrude will be sold to customers in the U.S. Northeast and in Eastern Canada for heating purposes and as a renewable feedstock for petroleum refineries for the production of low carbon transportation fuels. The RTP biomass conversion units have been engineered by Honeywell UOP through a contract signed with Envergent Technologies. 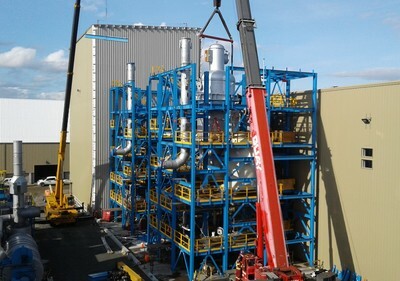 The Côte-Nord Project is the first RTP facility purpose-built for the production of biocrude used for heating, cooling and refinery applications. Ensyn’s RTP technology has been in commercial use for over 25 years, producing biocrude used for food ingredients, with by-product liquids being used for industrial heating. ​Raymond James, July 13, 2016.